Had the chance to visit the only authentic Greek restaurant in UP Town Center in Diliman, Quezon City last month. Kos Greek Ouzeri's name is derived from Kos, island in Greece and Ouzeri is a type of tavern which serves ouzo and mezedes. 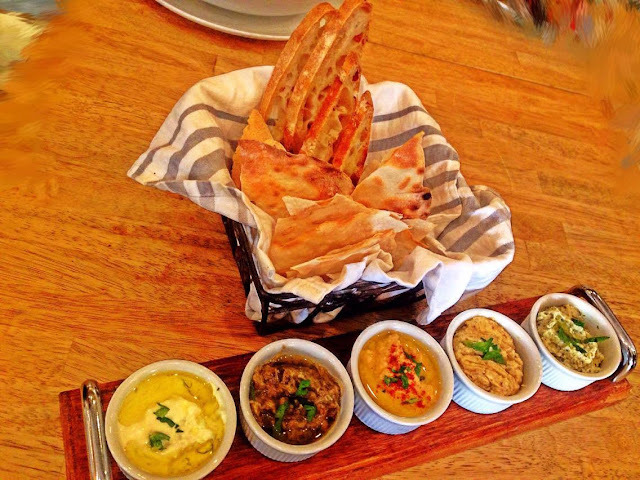 For first timers, I recommend these: Mezedes Set, Tarragon Lemonade, Koz Salata, Keftedakia. 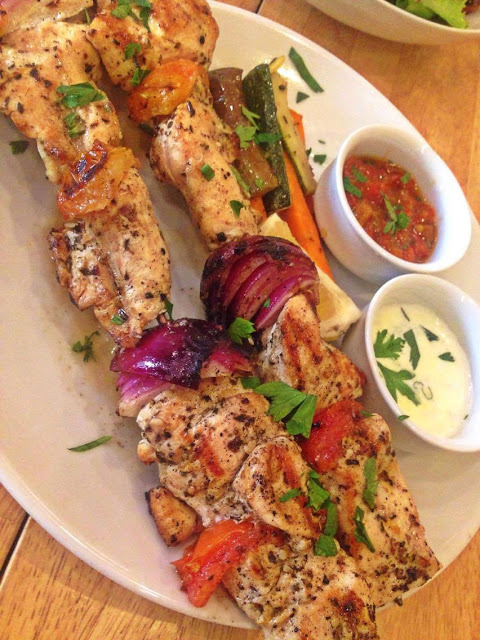 For the main dish don't forget to try their Chicken Souvlaki and Pastitsio. For dessert Loukomades and Galaktoboureko and a trip to Kos Greek Ouzeri will not be complete without trying their authentic Greek coffee. Somebody essentially lend a hand to make seriously articles I might state. That is the very first time I frequented your website page and thus far? I amazed with the research you made to create this particular submit incredible. Excellent task!